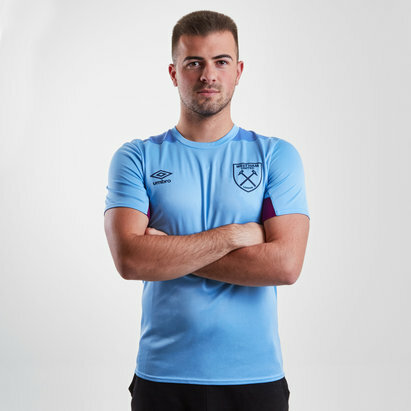 Get behind the Hammers with West Ham United football shirts and accessories from Lovell Soccer. 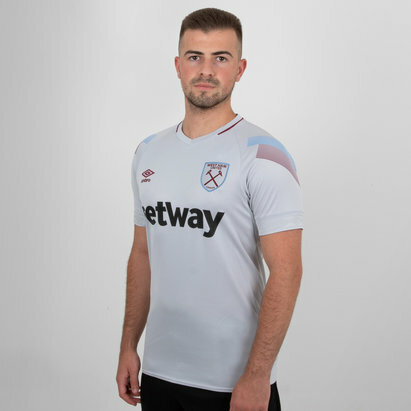 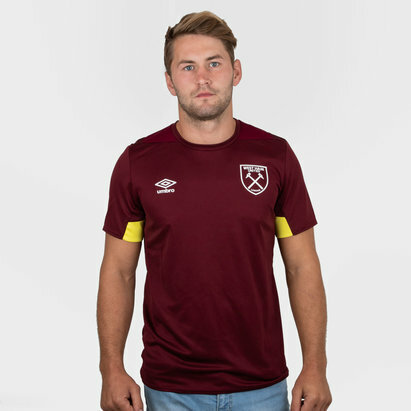 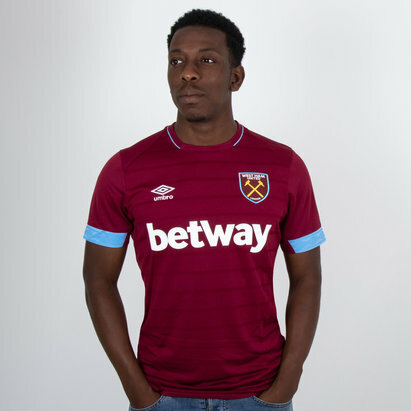 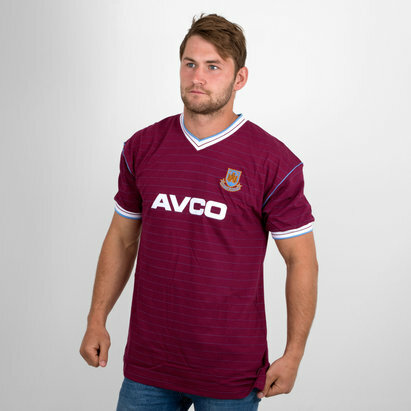 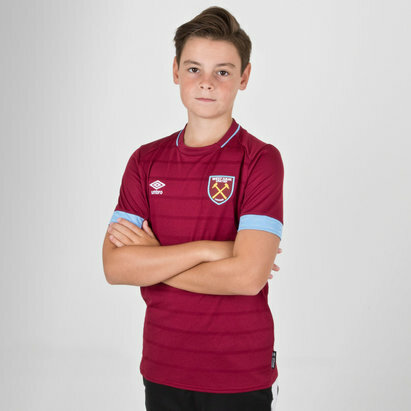 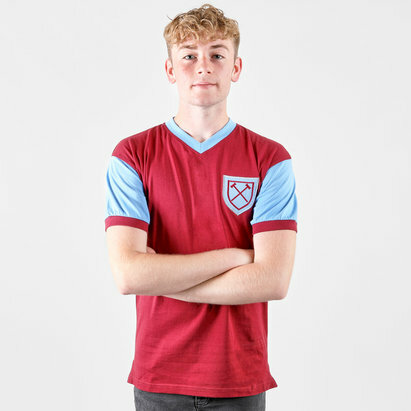 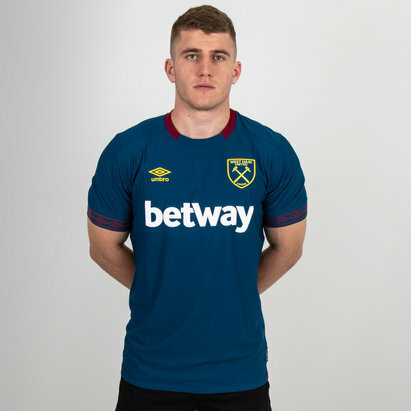 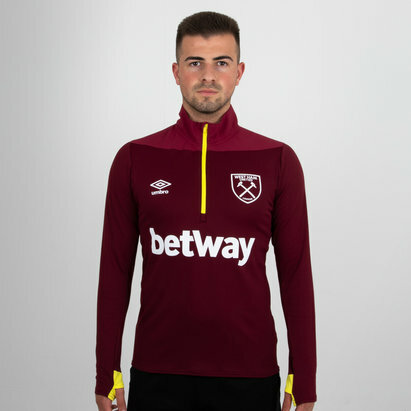 We've got the latest official replicas for the 2017-18 season as well as classic retro shirts from yesteryear - perfect for when you want to show your dedicated support for the Irons. 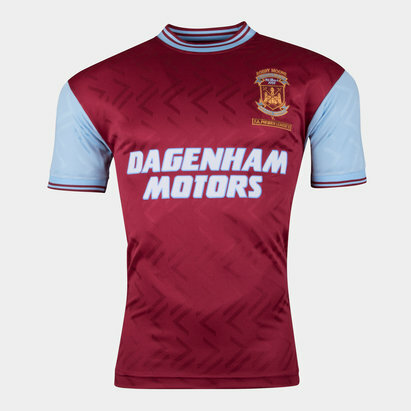 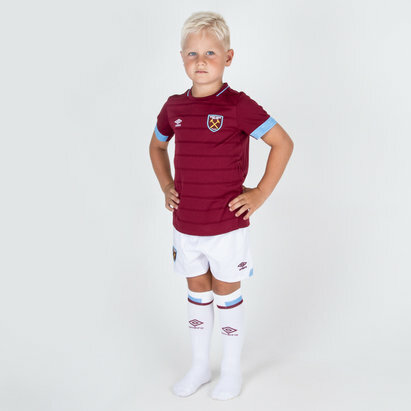 Browse the full range of West Ham United replica shirts at Lovell Soccer today.